[toc]Knee injuries of mild level require no medications. They heal over a short period of time and can be back in place. When you feel that the pain is unbearable do not wait but rush to the doctor. There are various treatments that can be administered to the affected individual. The first thing you need is rest, then the medicines. You can also try some home remedies. 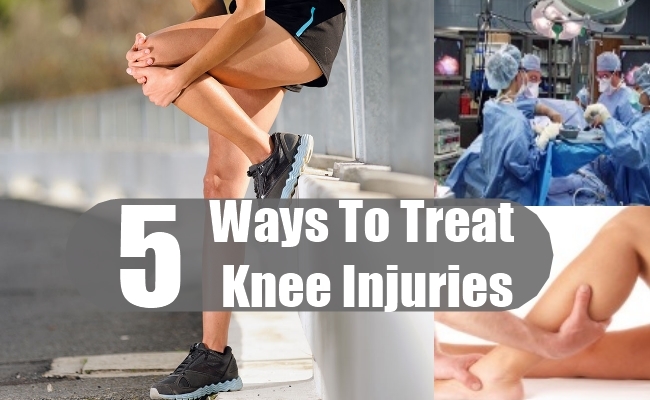 You should know how to treat knee injuries, if you are into much of physical activities or into the sports’ world. 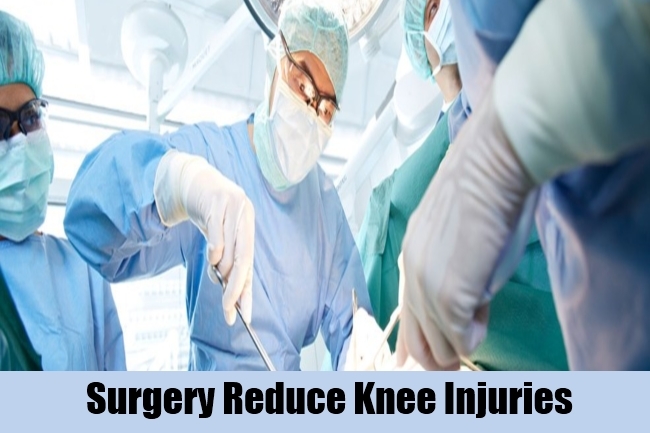 There are also surgical options to treat knee injury. 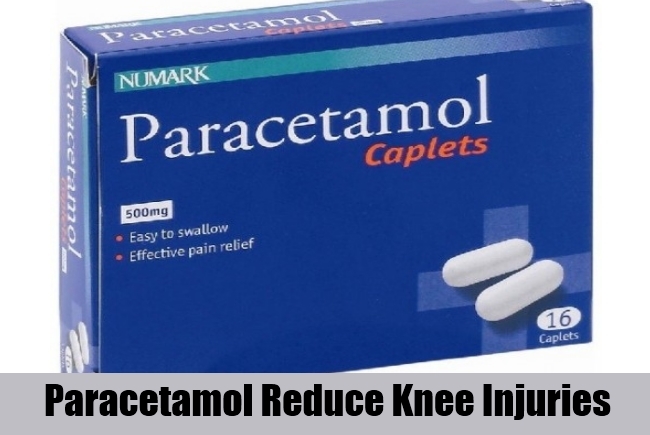 When knee injury happens you can get the drug, paracetamol over the counter and take it. This is to ease the pain caused due to the knee injury. This has to be taken for a few days continuously. You can check with the pharmacist for the dosage. Also, check with your doctor for the appropriate paracetamol dosage. The dosage of 500 mg has to be taken twice in case of adults. In case of severe pain doctors prescribe codeine. 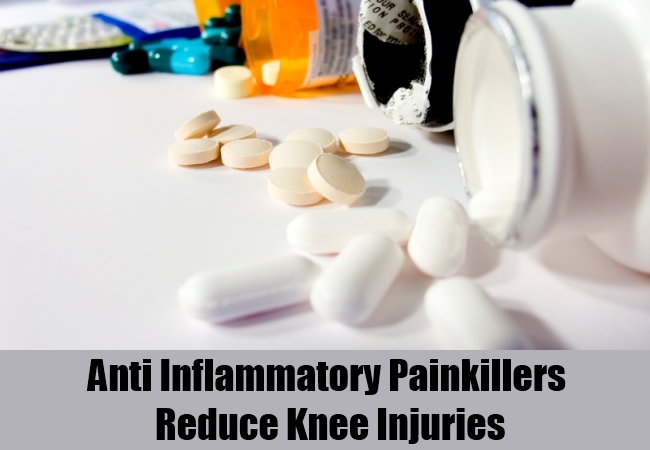 The anti-inflammatory painkillers are non-steroidal drugs and relieve the pain to a great extent. Aspirin and ibuprofen are the most popular brands available in the market. They are available in the pharmacy without the prescription of a doctor. A few other drugs require a doctor’s prescription. These anti-inflammatory drugs lead to some severe side effects like bleeding in the stomach and people with kidney disorders, high blood pressure, bad ingestion and cardiovascular diseases should not consume these drugs at all. Your doctor would check for several medical conditions while prescribing these drugs. The ACL and PCL injuries are treated with different surgical options. The ACL injuries can be easily treated with surgery. This brings the movement back to your knees. When a surgery is done, the ACL ligament cannot be easily stitched back. The tendons from the other parts of the body are used to reconstruct the ACL injury. Also, some cases require a donor for the tendons. Screws or staples are used to fix the tendons in the knee joint. However, PCL injury can be treated with surgery and also with non-surgical remedies. 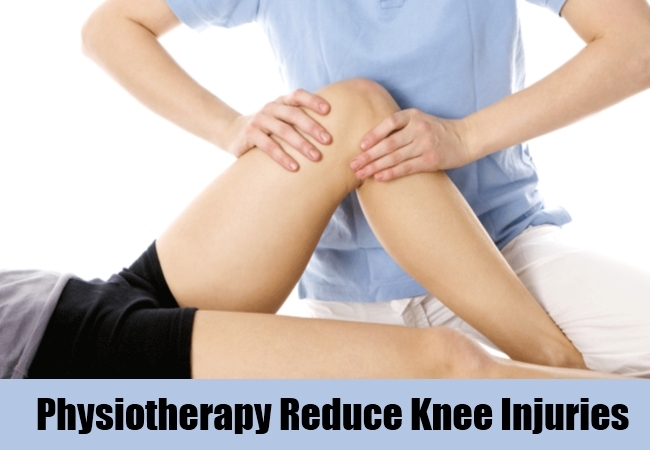 Physiotherapy is suggested by the doctors in a few cases of knee injuries. This treatment helps to move the knees easily. This treatment has to be given by the qualified and experienced professional. Also, these are to be suggested by a doctor. When your doctor suggests a knee joint replacement surgery, you would be asked to undergo physiotherapy for preparing the knee joint. Also, you would be suggested a few exercises which play a vital role in strengthening the knees. When you have a knee injury, the first thing you need to do is to rest the injury for the next 72 hours. After this period, move your knee joints with mild exercises. 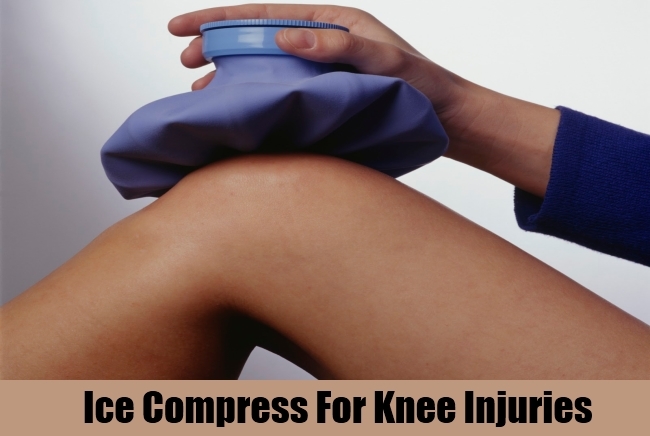 Give ice compress immediately after a knee injury. This has to be given for 20 minutes. You can also apply the bag of frozen peas if you cannot prepare ice pack with ice cubes wrapped in a towel. You can also tie it with a bandage to control the swelling. In case of a knee injury, do not panic and do what can be done at home. Rest your knee. If you feel unbearable pain, contact your doctor. When you get over the counter drugs consider your medical conditions carefully.